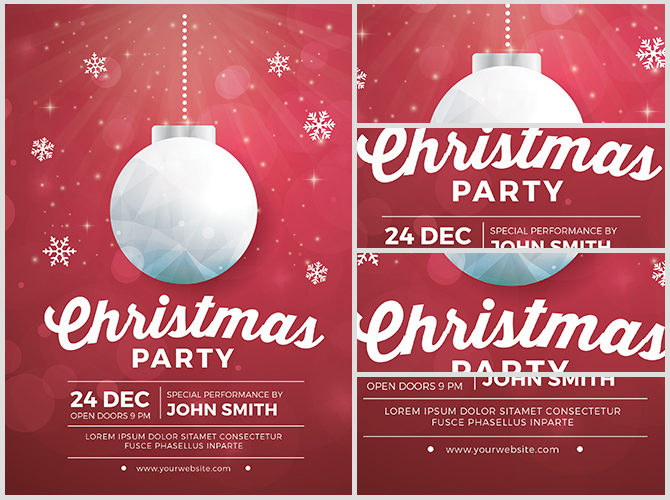 This Christmas season, why not reach out? 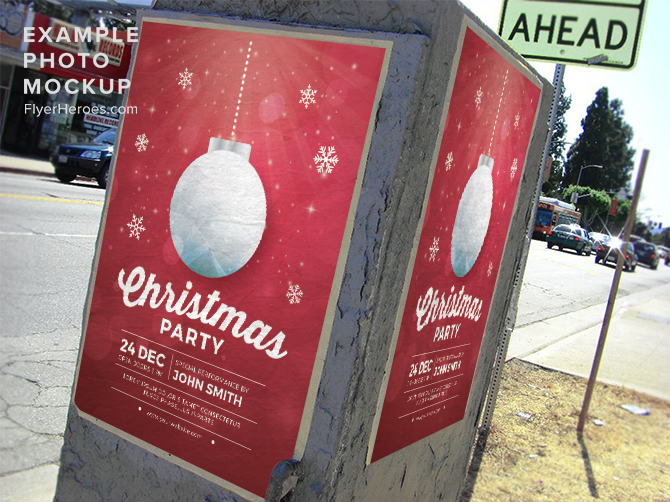 Why not invite your entire neighborhood over for a Christmas get-together? 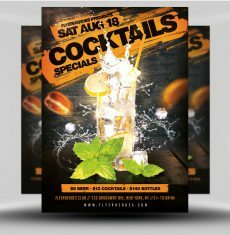 A party would be a fantastic way to not only get to know your neighbors, but show them you care during this festive season. 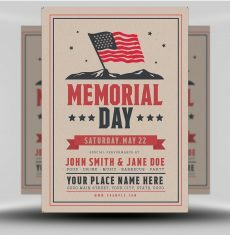 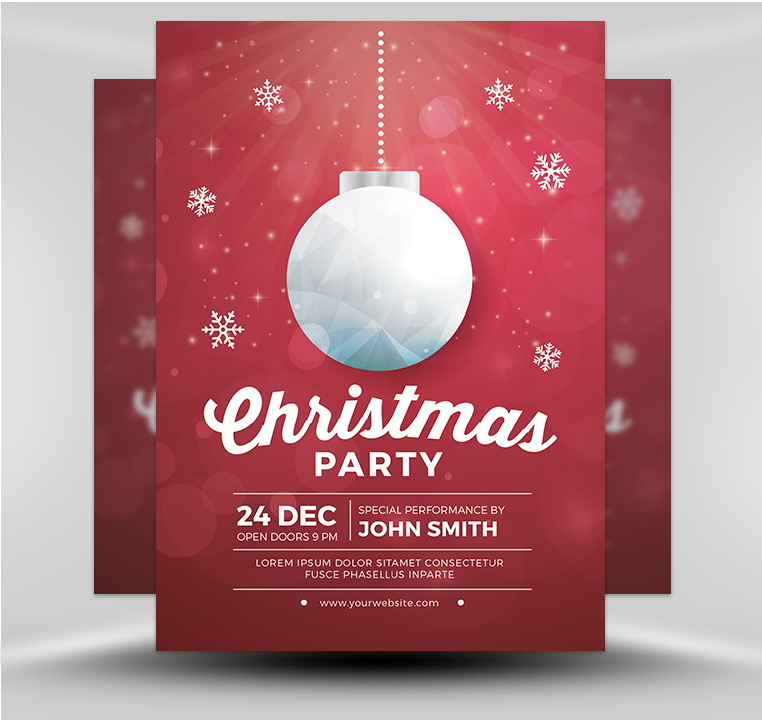 Make sure you don’t miss anyone on your invite list by promoting with the Simple Christmas Party Flyer Template from FlyerHeroes! 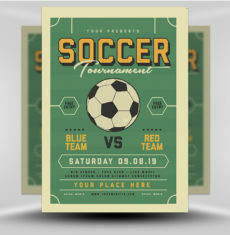 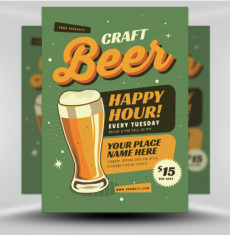 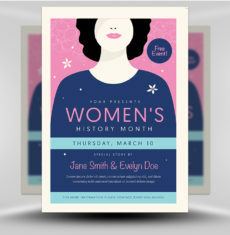 Once purchased, this flyer is all yours and it’s fully-customizable which means you can adjust the text to your liking. 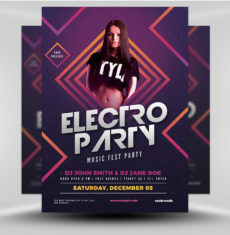 Add in the time, date and location of your neighborhood or holiday party, plus, throw in social media information to get your party goers talking long before the party begins. 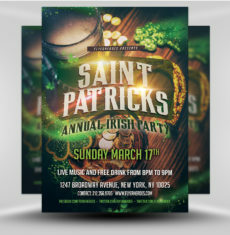 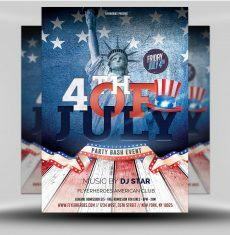 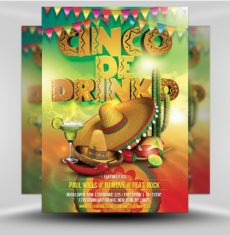 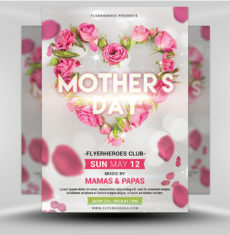 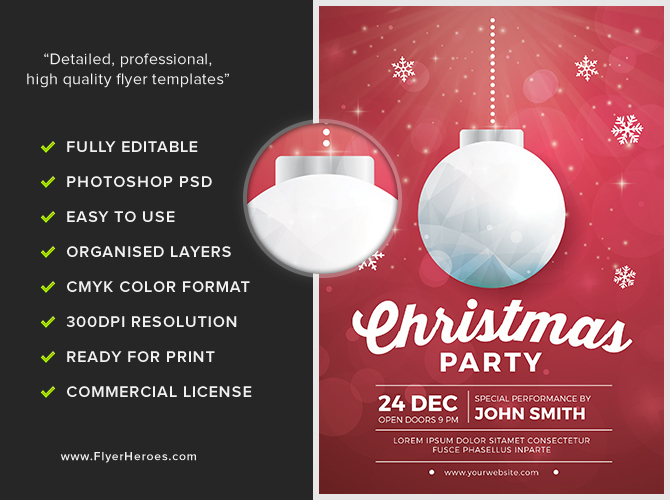 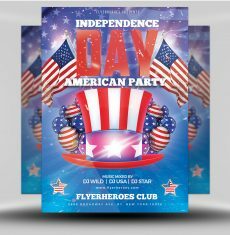 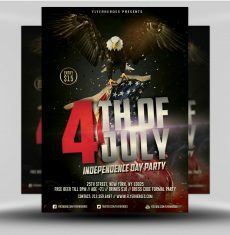 The Simple Christmas Party Flyer Template is a premium Photoshop PSD flyer / poster template designed by FlyerHeroes to be used with Photoshop CS4 and higher.